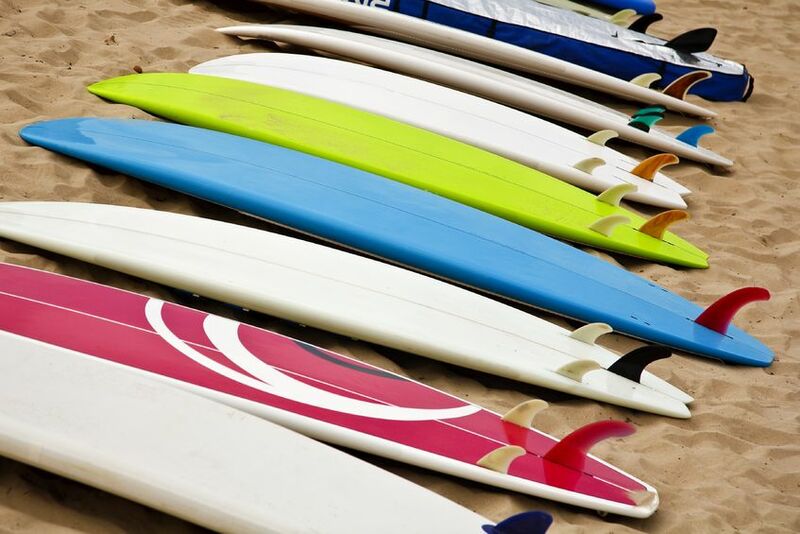 When it comes to the best surfboard brands on the market, the top companies have to take the individual needs of many types of surfers into consideration. The perfect surfboard is going to vary depending on your surf style and how much experience you have, but the best brands work hard to make sure that they have a board that’s right for you. While polyurethane and EPS with epoxy formulas are still very popular, newer eco-friendly materials like wood, cork and fungi are gaining in popularity as well. These tops brands are all competing in releases of the latest and greatest in modern technology as well as modifying old favorites to make sure you’re getting the best surf experience possible. 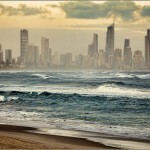 JS surfboards have become one of the most respected and well-known brands in the business. Not only is Stevenson known globally for his surfing talents, but he started his company from scratch as the founder, owner and shaper. JS skyrocketed with their recognition from many top surfers, including four who used their JS models to become world champions. While the JS Monsta is definitely a fan favorite, the JS Lowdown has been well-reviewed also for its speed and controllability. Currently, JS has been working on some new models and additions in preparation for the J-Bay Open. Keep an eye out for their updates and additions to the Monsta! Channel Islands has been making original, quality boards since 1969. They continue to innovate the most advanced designs on the market and have been used by some of the best surfers in the world. With their extensive customization options and a SIMA “Surfboard of the Year” award under their belt for their Average Joe model, Channel Islands has stayed on top as one of the best surfboard brands in the business. 2015 is also looking to be a great year for Channel Islands. One of their team riders, Conner Coffin recently won the Rincon Classic with the use of his Fred Rubble board, which he describes as a fun board for waist high waves. While PU constructions still reigns supreme, Firewire has been gaining in popularity with their line of eco-friendly boards. They pride themselves on making the switch to more sustainable and less toxic materials in their boards by using Entropy resins that produce only 2% of the harmful VOCs that standard polyurethane boards do. In addition to their award winning eco-friendly board, they produce some of the most popular and stylish wood models currently on the market as well. Many surfers love and recommend their model the Dominator as it is one of the most versatile boards that the brand has to offer and its lightweight frame doesn’t track like heavy PU boards do. This year’s eco-friendly TimberTek line has also proved to be very popular, especially with one of their new boards known as the Baked Potato which has been raved about by young surfers since its release. What makes Rusty so popular is their dedication in continuing to produce custom boards that are shaped by hand. Known by many as the “Mercedes Benz” of surfboards, Rusty’s talented team of experienced board shapers have revolutionized the craft by producing boards custom fit to every surfer’s exact needs. A favorite is the Dwart as it is one of Rusty’s more versatile boards, using both the Double Wing as well as the Round Tail design to make it fast and super easy to maneuver. Some incredible new boards that Rusty has currently released include the Sista Brotha, the Zeppelin and the Panda. Matt Biolos has been working with surfboards ever since he got out of high school in the late ‘80s. As he continued to learn more about design, he began painting his handwritten “LOST” logo on as many boards as he could. Matt’s brand continued to gain popularity as world renowned surfers such as Christian Fletcher and Matt Archbold began using his boards. By continuing to work with top surfers and some of the most well-known shapers in the industry, Lost has remained a well-loved brand to date by surfers of all ages. 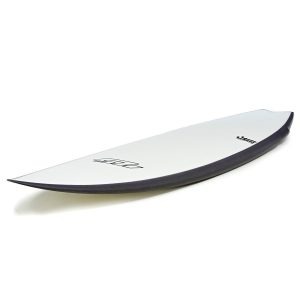 Their Lay Z Boy is a popular model for its simple, wide design that makes it perfect for handling any size surf. 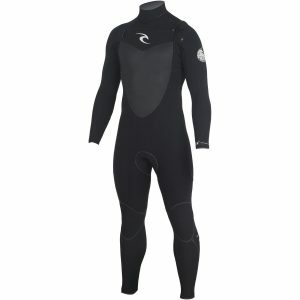 In addition to being one of the best surfboard brands, Rip Curl has been a favorite amongst surfers for their wetsuits and other surfing accessories for over 30 years. They market themselves as a lifestyle brand for both surfing and snowboarding and as a major designer boast high sales in their boards, clothing and other accessories. Their boards have been sponsored by some of the most famous surfing athletes including Bethany Hamilton, Mick Fanning and Tom Curren and their innovative “FlashBomb Wetsuit” won them a SIMA award for “Wetsuit of the Year” three years in a row. Those who want to keep an eye out for the best in surf gadgets should check out their Search GPS watches which track your surf, speed and distance as well as map your favorite surf spots. Cannibal surfboards has become a staple in surf shops across the Eastern seaboard. A.J. Finan and his brand have potentially changed the game within the shaping industry with the introduction of CoreVac which uses vacuum bagging (a 50/50 mixture of carbon fiber and polyester) instead of polyurethane. They are shaped just like regular boards with the incorporation of the bagging technique to shape them. By bagging the boards, A.J states that the fibers can be better flattened down in comparison to traditional shaping methods which will make for a straighter, sturdier board. 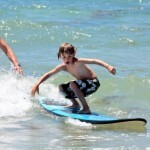 The new generation of surfers are quick to get behind this possibly revolutionary model as A.J. argues that they make for some of the lightest, fastest and most durable boards on the market. Their customizable CoreVac models are set to be released shortly on their website. Marked as the company that created the wetsuit and the surf leash, O’Neill has been a part of American surf culture since the 1950s. 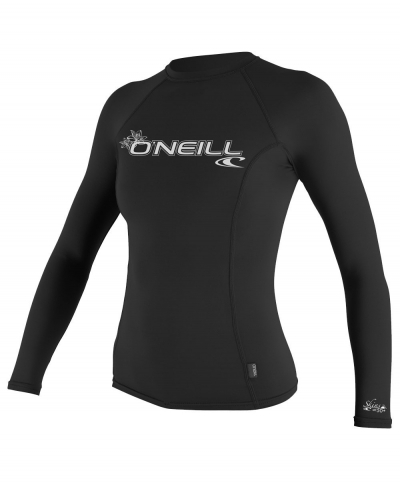 In addition to their tried-and-true boards, O’Neill has had huge success in sales of their wetsuits, swimsuits, clothing and shoes. 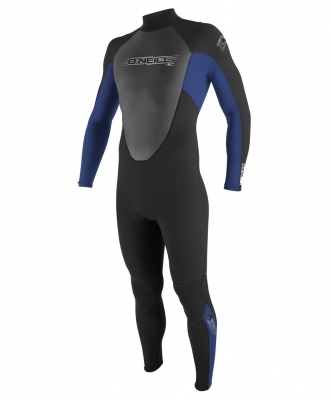 With O’Neill making 60% revenue of all wetsuit sales, their innovative swimwear has remained one of the top choices among surfers. As a well-loved California brand that has been a favorite for generations, you can’t go wrong with one of their boards. For the last few months, O’Neill has been working on some beautiful videography. Their first film piece, available to watch now, features Malia Manuel’s incredible surf day in Australia. While Haydenshapes are one of the newer brands out there, they are taking the surf industry by storm. Hayden Cox and his brand work tirelessly to constantly provide the newest and most modern innovations in surfboard construction. They pride themselves on working with a team of top engineers to assist them in the use of their FutureFlex technology that incorporates EPS foam and a carbon fiber frame which makes for a lightweight board that hits high speeds and provides rapid spring back. One of the most unique boards available today is Haydenshapes’ Hypto Krypto. Already hitting surf magazines as the number one new board, it incorporates a fatter nose and a concave hull to provide the ultimate control for any surfer. From the recreationalist to the pros, this board has become one of the best-selling models to date and Haydenshapes can barely keep these boards in stock. William “Stretch” Riedel has been making custom boards ever since his father taught him all about shaping in 1979. Stretch works hard to keep up with the mainstream surf culture and the latest in technological advancements. They mostly rely on foam construction and incorporate new spherical rockers and stabilizing tri-fins to their boards. Stretch boards are popular because they are known to have some of the most durable models on the market. Additionally, their recycled foam and epoxies that emit virtually no VOCs make them very eco-friendly. The best new board that stretch has to offer is the Thing which is a remodel of the original from 2010. Similar to the original model, the Thing is slightly longer and perfect for riding any day-to-day wave. The best part about looking to one of the best surfboard brands for your new board is that most models can be completely customizable to fit your style and your exact needs. Don’t just look into what the pros are riding because the kind of board that you need will vary depending on your weight, skill and what you’re looking to get out of your surfing experience. Have fun exploring your options and do your research to help you better find the model that has the right materials and sizes to fit you perfectly.